Georgia (1991), Georgia Court of Appeals, Supreme Court of Georgia, United States District Court for the Northern District of Georgia, United States Court of Appeals for the Eleventh Circuit. Mr. Raley, a principal of the Firm, has more than twenty years of experience in a broad range of commercial litigation matters, including partnership conflicts, breach of fiduciary duty claims, breach of contract disputes, fraud claims, commercial real estate conflicts (including wrongful foreclosure claims and commercial lease disputes), employment contract disputes, and non-competition/non-solicitation claims. Mr. Raley represents clients ranging from sizeable corporations to individuals in a variety of industries, such as gaming, telecom, property insurance, commercial properties, recycling, and construction. Mr. Raley has significant experience trying cases in federal and state trial courts to verdict, as well as conducting arbitrations through the award, confirmation, and collection stages. 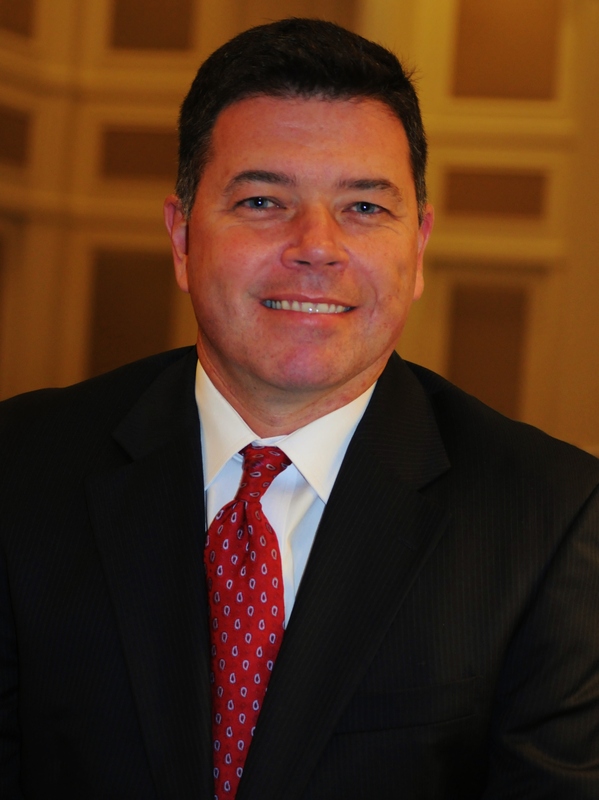 Mr. Raley also has litigated and argued more than twenty appeals before the Eleventh Circuit Court of Appeals and the Georgia Court of Appeals. Mr. Raley is a member of the State Bar of Georgia and admitted to all federal and state courts in Georgia. He has been awarded the Martindale-Hubbell “AV Preeminent” rating, and was selected by his peers for inclusion in Georgia Super Lawyers in 2009-2018.